Arms of Mercy – Don’t Let the Cover Fool You! 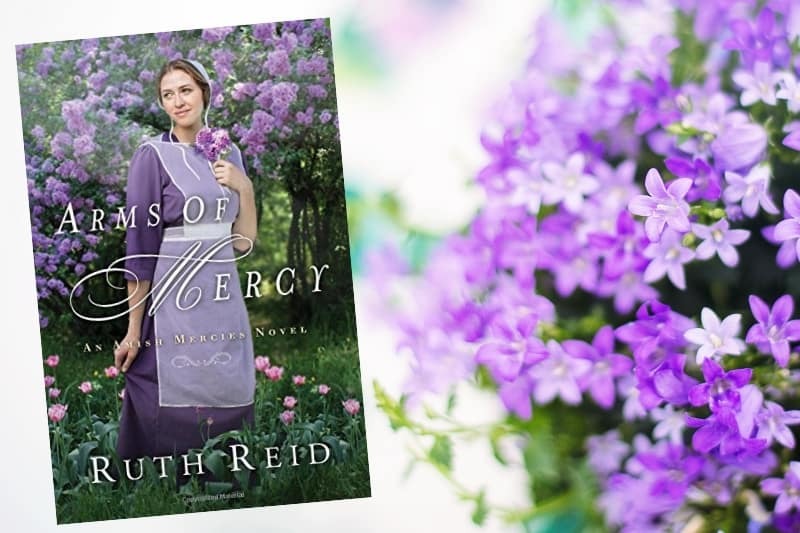 I was so excited to get the opportunity to read Ruth Reid’s latest release, Arms of Mercy. It is the second book in her Amish Mercies series. 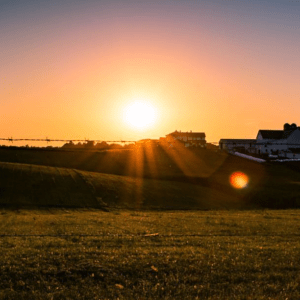 If you think you’re going to leisurely pick up a sweet little Amish novel, think again! It’s one action-packed book that will keep you reading into the wee hours of the morning! Arms of Mercy follows Catherine, Zac, and Elijah. Catherine Glick has been patiently waiting for her boyfriend of five years, Zac, to propose. While she counts down the minutes to Zac’s New Year’s Eve proposal, and old boyfriend comes on the scene. Elijah Graber has been gone from the community for six long years. It was back then that he inexplicably hurt Catherine. Now he’s ready to make things right, even if that means catching a bus and following her to Florida. I was given Arms of Mercy in exchange for my honest review. It was phenomenal. You certainly can’t judge a book by the cover! I was rooting for the characters all along the harrowing way. More than once I found myself saying, “What? !” or “No!” Don’t miss out on this one – you will not be disappointed.